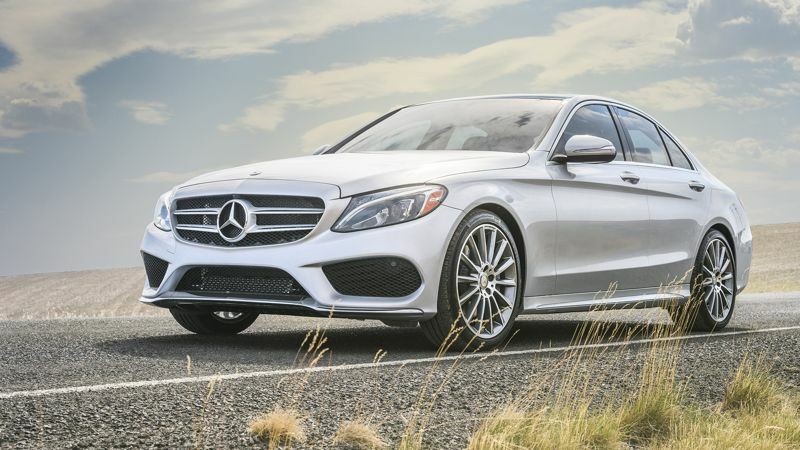 The new 2017 Mercedes-Benz C-Class Sedan arrives again this year as a frontrunner in luxury sedans, setting a standard that’s hard to meet for competitors in its class like the 2017 BMW 3 Series. From its undeniably sleek body to the power harnessed under the hood, the 2017 Mercedes-Benz C-Class Sedan sets itself apart from other luxury sedans. Compare it to the BMW 3 Series below, and then experience its thrills in person today at Mercedes-Benz of Palm Springs! Get in and go with the turbocharged 2.0L 4-cylinder engine that powers the new 2017 Mercedes-Benz C-Class Sedan. With an output of 241 horsepower, you’ll enjoy the energetic acceleration that lets you dominate the road. The 2017 BMW 3 Series features a turbocharged 2.0L 4-cylinder engine that pales in comparison, only generating 180 horsepower. 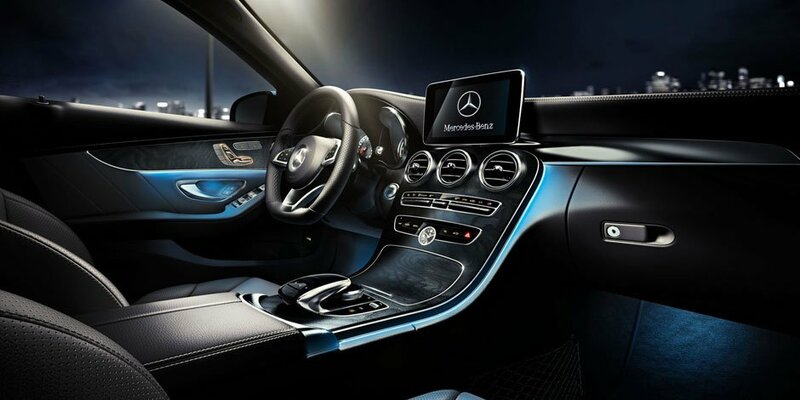 The Mercedes-Benz C-Class Sedan engine is paired with a 7-speed TouchShift Manually Interactive Automatic transmission for ease of shifting, as well. Every inch of the new 2017 Mercedes-Benz C-Class Sedan is designed to deliver you and your passengers a first-class experience, including the pleasing genuine wood trim accents and leather-wrapped steering wheel that’s only available as an upgrade inside of the BMW 3 Series. You’ll also have standard power-adjustable seats with memory settings, power lumbar support, and ventilation that’s also only available as an upgrade inside of the BMW 3 Series. Other luxury features to look forward to include available DISTRONIC® intelligent Cruise Control, an available power sunroof, and rain sensor windshield wipers for your convenience. The 2017 Mercedes-Benz C-Class Sedan is here for you to get behind the wheel and experience its world-class drive today. Visit our showroom at 4095 E Palm Canyon Drive in Palm Springs, CA to browse our vast inventory of luxury new and Certified Pre-Owned models. To make an appointment with a sales specialist, call us at (866) 413-2555, or leave a message online with any inquiries to have a team member reach out to you as soon as possible.